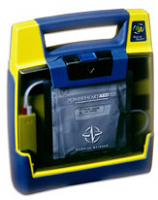 Discount Cardiology carries a large selection of Defibrillators & AED from different brands like Burdick, Cardiac Science, Defibtech, G.E. 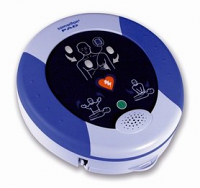 Healhcare, Heartsine Technologies, MRL, Nihon Kohden, Philips, Physiocontrol, Zoll and many more. 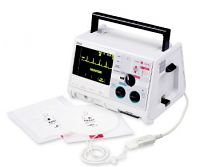 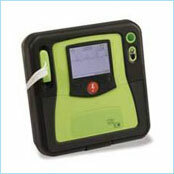 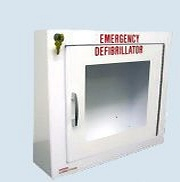 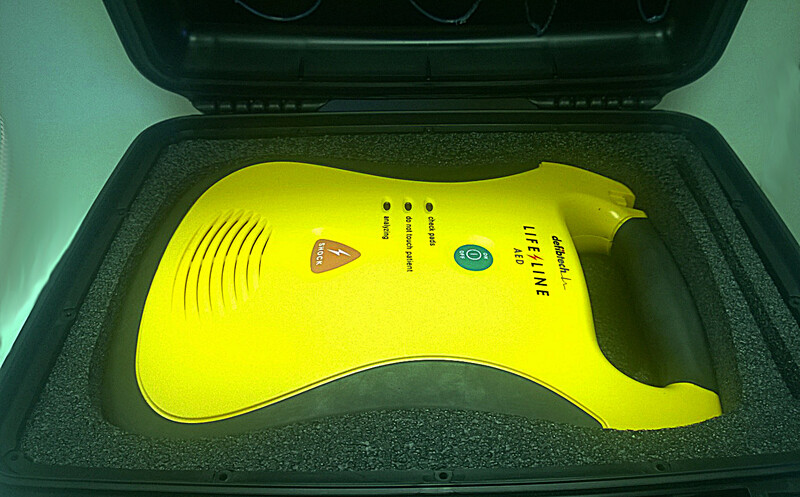 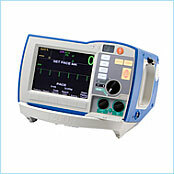 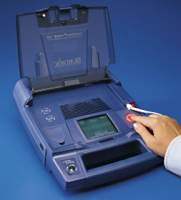 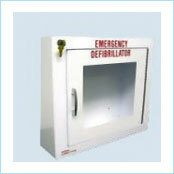 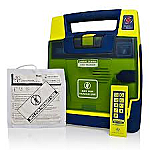 Discount Cardiology guarantees the lowest prices on all Automated External Defibrillators / AEDs / Pads and accessories. 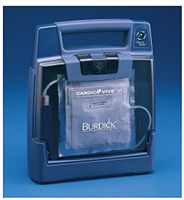 Burdick Cardiovive DM AED "New Release"